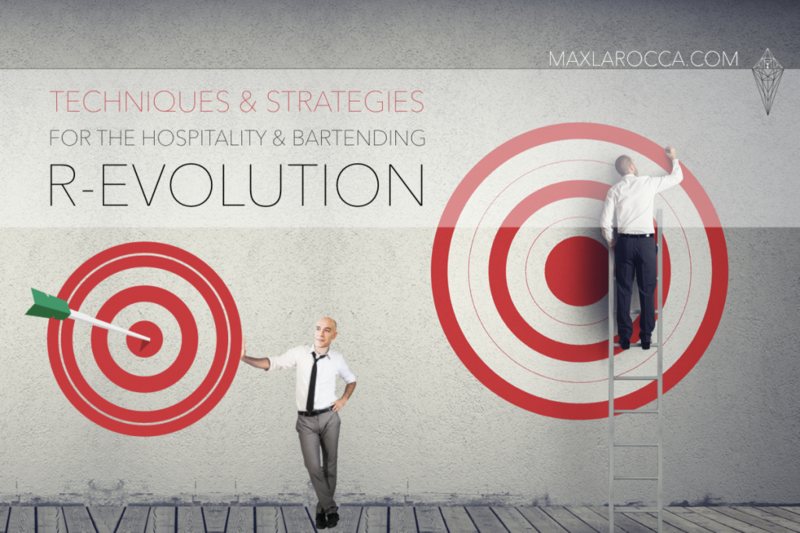 ►YES, Techniques,Strategies & Trainings for the Hospitality & Bartending R-Evolution! 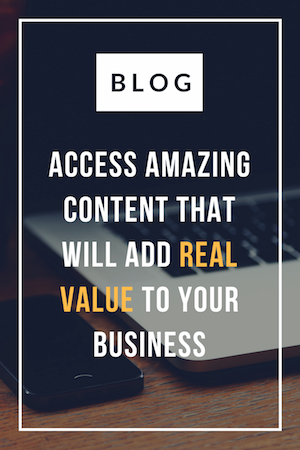 How can you impress your guests and exceed their expectations? ► WHO IS THIS DIRECTED TO? ✔ COCKTAIL COMPETITIONS BARTENDERS who want to discover and implement strategies to really up their game! I have worked as Bartender, Bar Manager & Supervisor in the world’s finest establishments, including the luxurious Claridge’s Hotel and Harrods’ in London, the Hotel De Russie in Rome, the Relais & Chateaux Sheen Falls Lodge in Ireland, the Mandarin Oriental in Barcelona and currently I am also covering the prestigious role of European Brand Ambassador for 17 Countries in Western Europe for the Diageo World Class Bartending Competition, as Judge, Speaker, Trainer and Consultant. In order to start our journey together, join the #MaxLaRoccaTribe through the form below, as I am so excited to share two amazing resources with you! LET ME JOIN THE TRIBE NOW! The first one is about discovering what guests are dreaming to see into the best Bars on heart through my exclusive free PDF full of guests’ feedback, memories, celebrations and dreams. The second one is about how to use the right words when communicating with your guests face to face, by email, through your printouts and menus or on your social media platforms and websites. By joining, I’ll make sure you also receive the latest updates about my activities.